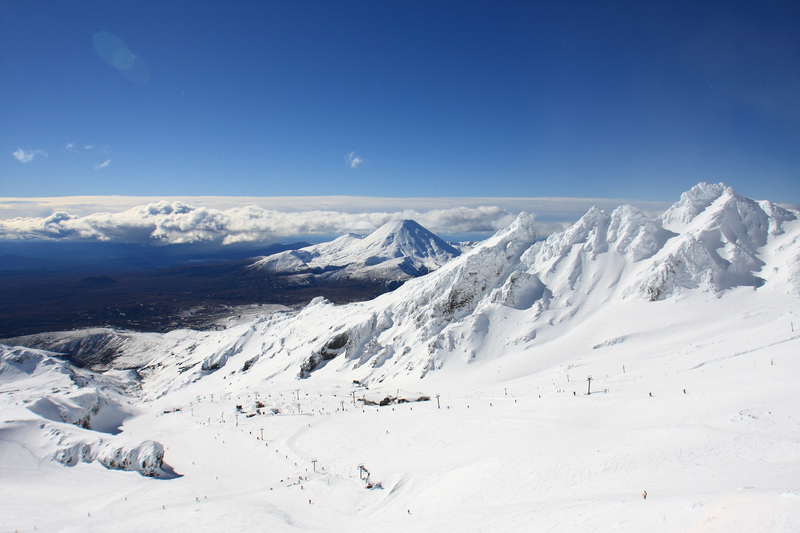 Edge to Edge provide the most comprehensive Ski and Snowboard Hire for Mt Ruapehu, Whakapapa & Turoa Ski Fields. Edge to Edge is here to help you have the best day possible by offering Ski and Snowboard Hire for Mt Ruapehu, Whakapapa & Turoa. It’s our mission to tread only lightly in our Heritage National Park and help you to do the same. Our rental ethos is all about maximising the quality and performance of equipment so you have more fun whilst staying safe and warm without accumulating unnecessary stuff. We purchase quality durable products, some New Zealand made, maintain them to a high standard and if possible dispose of them so that they have a ‘second life’. We support social and environmental projects in our local community. We heed the voice of future generations and leave only ski tracks in the snow on our unique volcanic mountains. 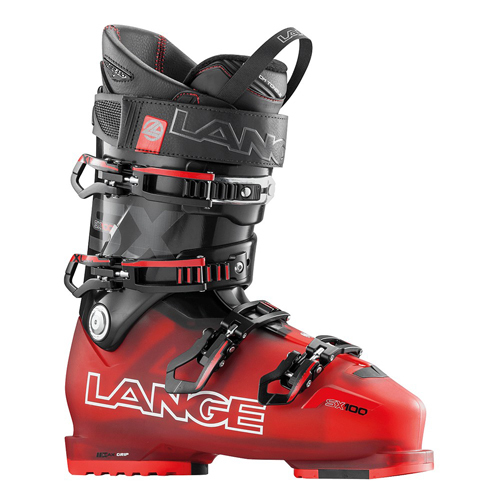 Boots to fit pipsqueak to sasquatch, skis and boards for the beginner to the seasoned professional. We've got everything for everyone! We have pricing options to accommodate any budget. We offer nicely discounted daily rates for multi day hire. With over 20 years on the mountain, and all skiers/snowboarders ourselves, we know how to look after you. We are Mt Ruapehu's ski, snowboard and alpine specialists. We have been providing mountain enthusiasts with the best rental service for over 20 years. When you hire with Edge to Edge we strive to fit you with the best gear to match your ability and the current conditions so you can have the best day possible. 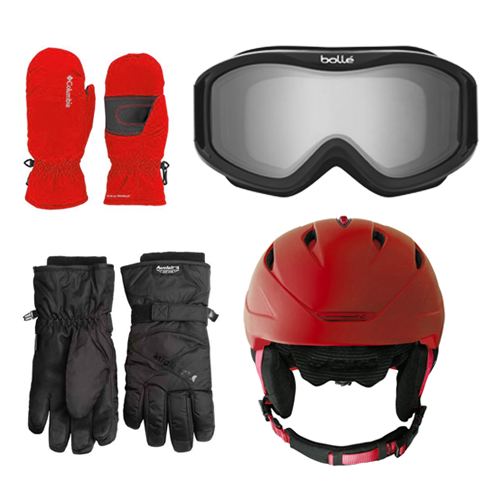 Hire for multiple days and benefit from lower rates, refunds offered for no ski days and bundle clothing for further reductions. See our pricing page for more. An extensive range of gear means we can provide whatever you need. Bring your own underwear and we will cover the rest! Close to the mountain road and just 6km from Whakapapa ski field we are the easiest choice for all your snow hire. We excel in providing the very best Ski and Snowboard Hire for Mt Ruapehu, Whakapapa & Turoa and not just beginners are catered for. The Executive range includes late model and demo gear matched to suit your style. The Select range contains anything in the new gear that stands out with that special X factor. The Women’s Specific range is not just pink with pretty flowers. It is chosen for comfort and performance. 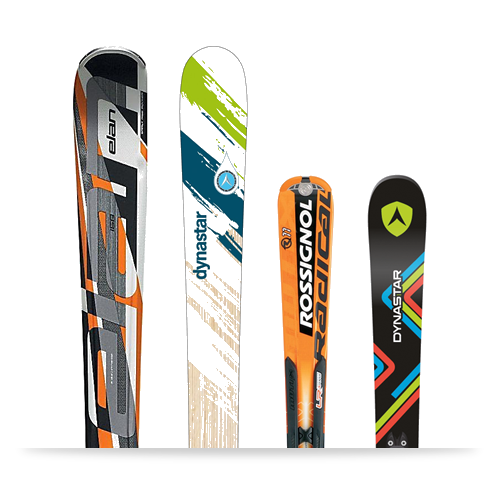 Alpine Gear available includes touring skis & skins, ice axes, crampons, snowshoes and avalanche safety kits. With over 20 years of experience at Whakapapa and many hours on the snow all over the world; our staff can help you to get the most current snow conditions and select the best gear for your trip. Great advice when selecting my boots today, excellent service and always a smile at Edge to Edge. 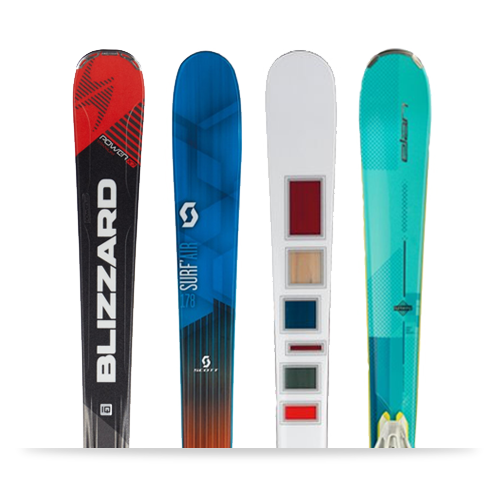 I've been snowboarding for years and the extra service that Edge to Edge provided was excellent as was their surprising selection of boarder-cross snowboards that I was lucky enough to try. Thank you for helping me get on the snow for my first time snowboarding. I love Edge to Edge! Fast, excellent service, great with the kids. We had an amazing time, thank you team! 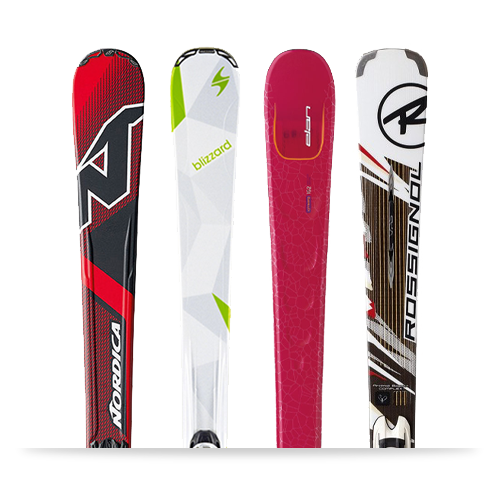 We also provide ski & snowboard tuning and repair services for everyday or race performance. Copyright 2017 - Edge To Edge. All rights reserved.